So this is new. 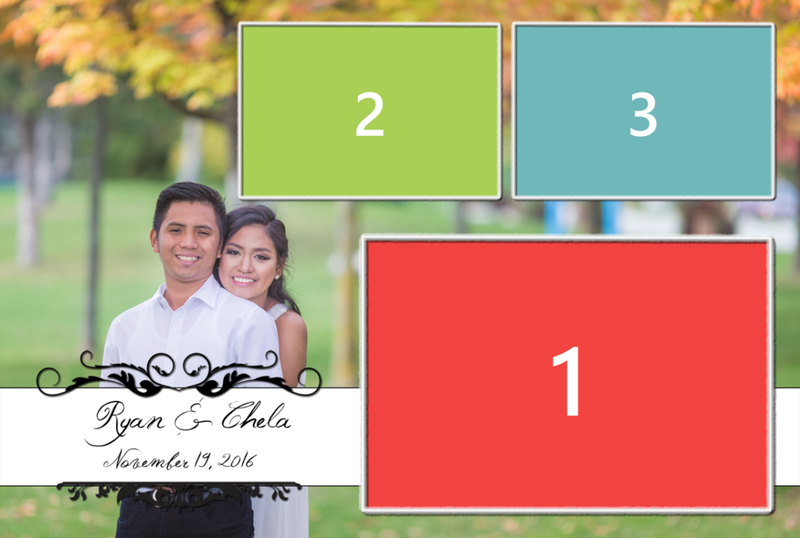 I've never been asked by a client to use their engagement session pic as a design for their template. It's cute and personal.